In high school, two of Vignesh “Viggy” Ganapathy’s (@vigneshr4m, TW) friends were incarcerated and thus begun Viggy’s quest for social justice. 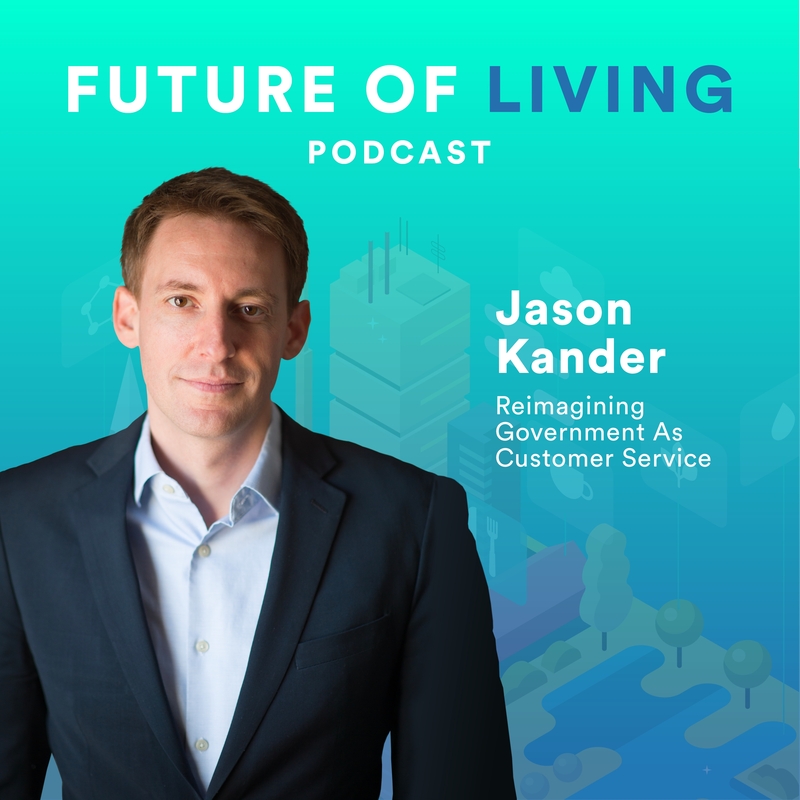 It’s a quest that’s taken him through law school at UC Santa Cruz, into politics, into community organization and now technology as the Sr. Government Relations Lead at Postmates. 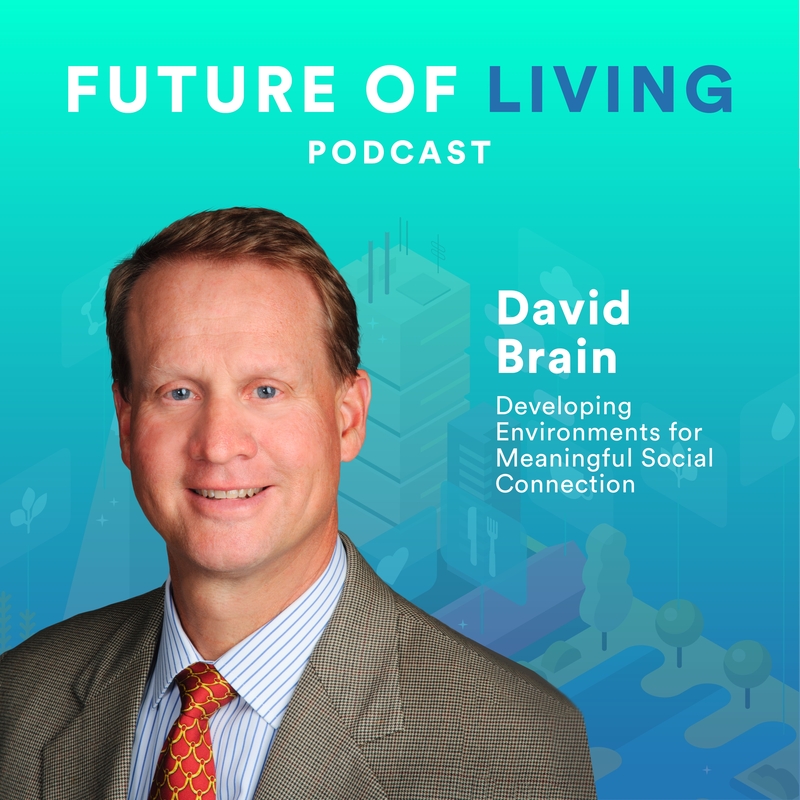 It’s a role that fits his personal mission to positively impact neighborhoods through community engagement and innovative technology solutions to combat complex, pervasive issues. 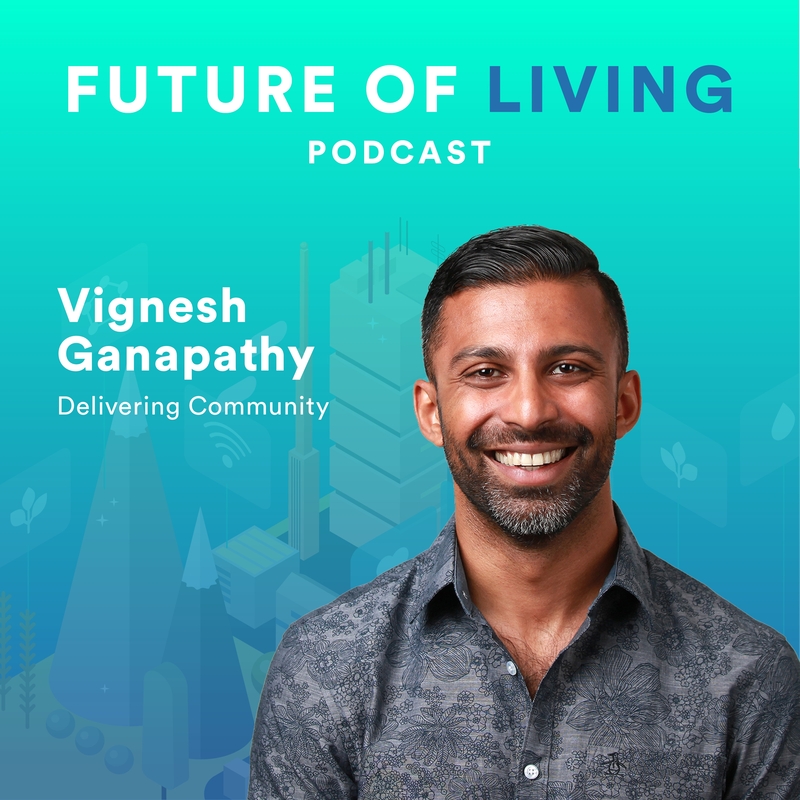 At Postmates, Viggy oversees the company’s legislative and regulatory program, focused on the future of work, privacy, robotics, innovation, and how tech intersects with our communities. This focus has lead to innovative initiatives at Postmates like registering delivery recipients to vote… along with a burrito. The dangers of isolation posed by services such as Postmates and what they’re doing to combat that effect. Building social good and justice initiatives into experiences that consumers already love and regularly use. 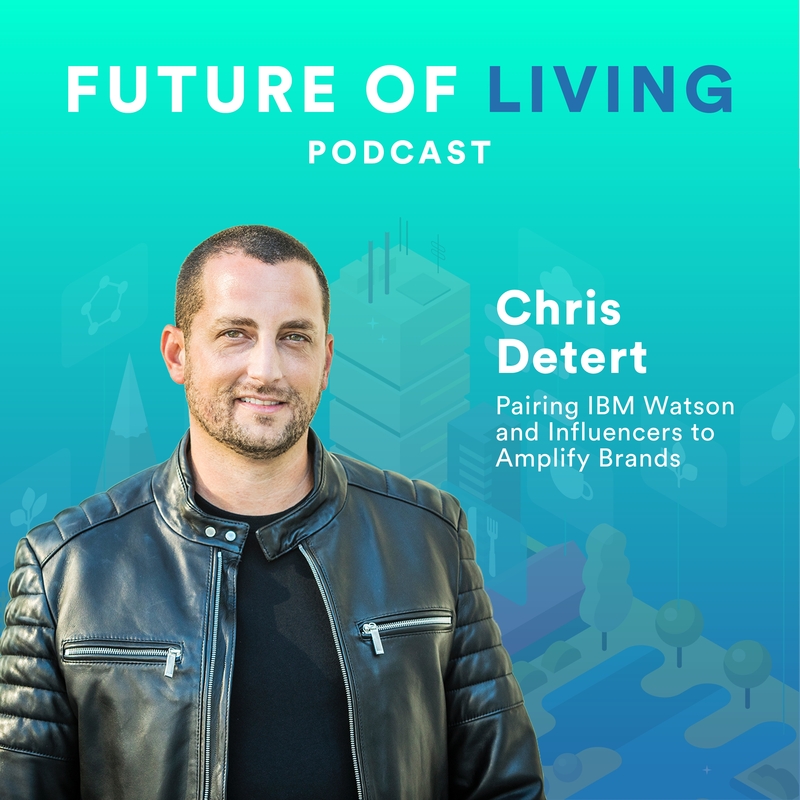 How property owners and developers can better equip their communities to leverage services like Postmates. Find Viggy Ganapathy on Twitter at https://twitter.com/vigneshr4m. 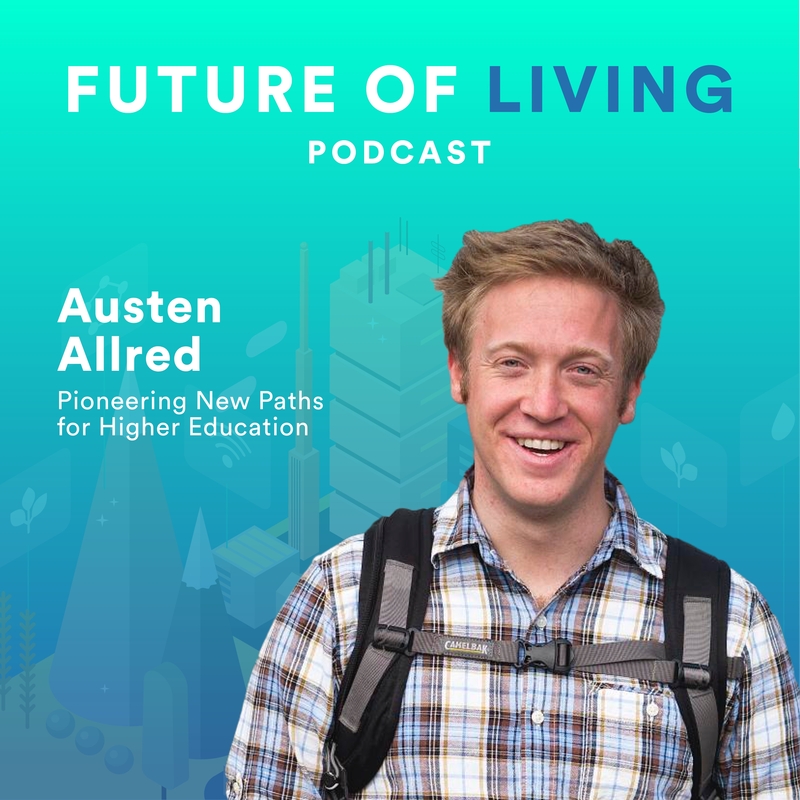 Austen Allred (@austenallred, TW) believes higher education has it all backward. Students shouldn’t be investing in the school, the school should be investing in the students. With that core belief, he co-founded Lambda School to pioneer a new model for higher education and find untapped or underutilized talent and train them for the most in-demand jobs in the world: computer science. Lambda School strives to make entry into the computer science fields more accessible than ever. Allred is a prolific author, speaker, and YCombinator S17 alum. 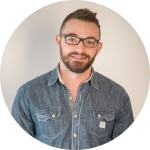 Prior to co-founding Lambda School he oversaw growth at LendUp, co-founded Grasswire, and lead social at Fit Marketing (now STRYDE). How Lambda School actually works. What real estate developers and city planners need to be thinking about when considering how to accommodate students and graduates of institutions like Lambda School. Check out Lambda School at lambdaschool.com and find Austen on Twitter at @AustenAllred. 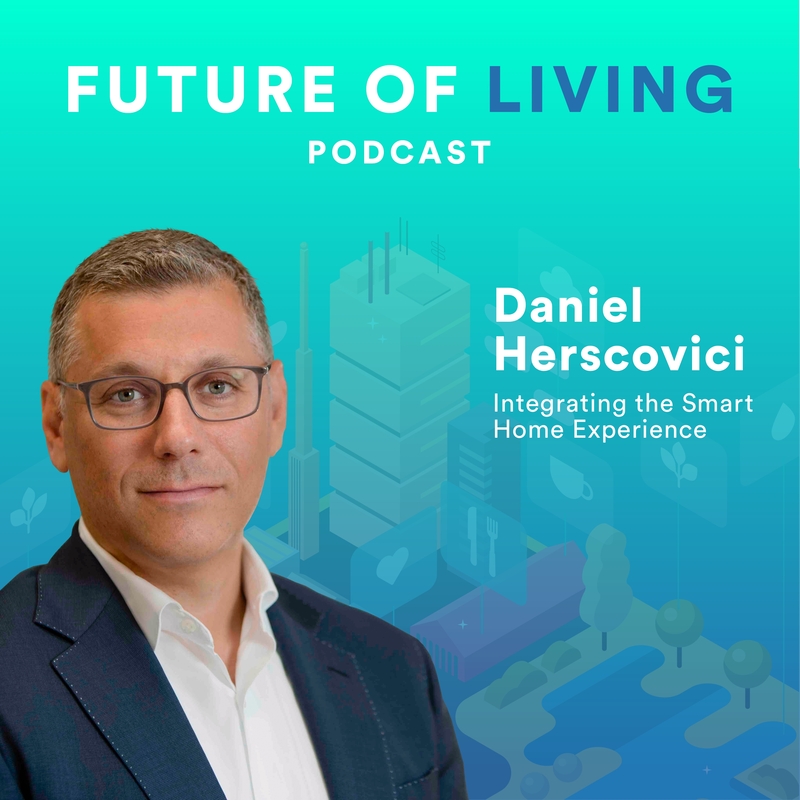 When it comes to the Internet of Things, Daniel Herscovici (@DanHerscovici) believes consumers want integrated experiences rather than individual devices. It’s nice to have a Nest Thermostat or a Phillips Hue lightbulb or a smart security system, but if consumers have to manage each individually then they are no better than their analog forefathers. This isn’t a surprise from someone whose personal mission statement starts with Balancing vision and force of will with the ability to partner is what separates the good from the great. Herscovici is recognized as a leader in the Smart Home, IoT, and digital transformation. 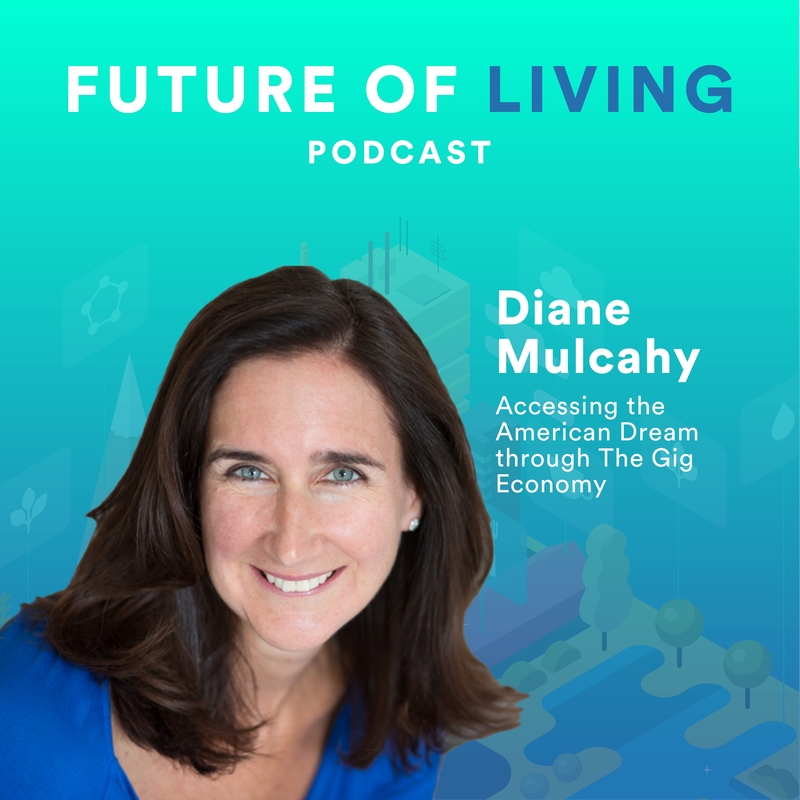 Over the past 20 years, he served in leadership roles at Fortune 50 companies like Comcast and Motorola and spent much of his career focused on creating new businesses within large enterprises. 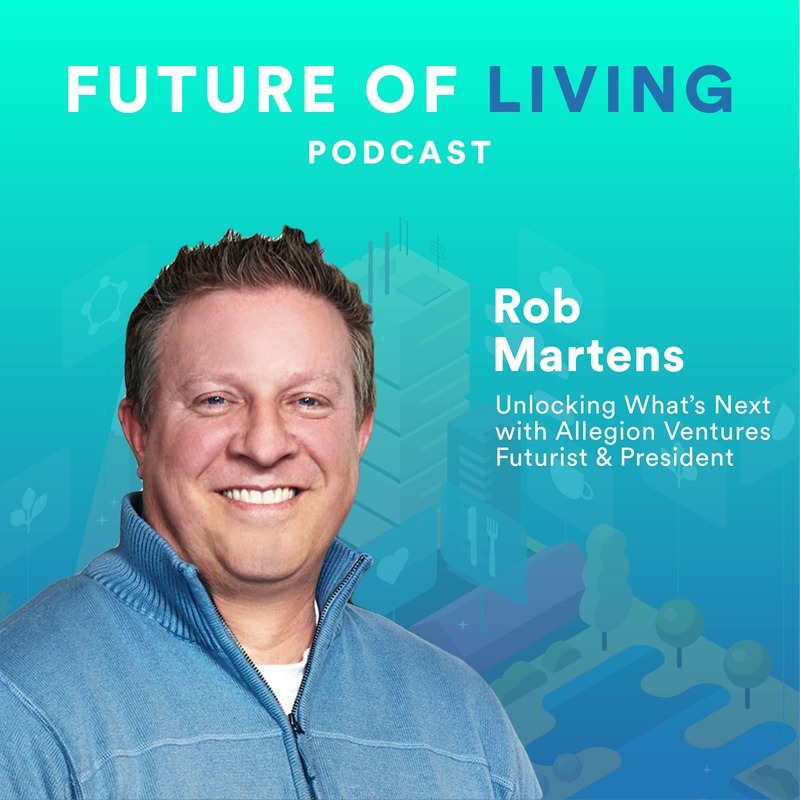 An entrepreneur at heart, he founded and led several new to market business lines focused on consumer tech and tech services. 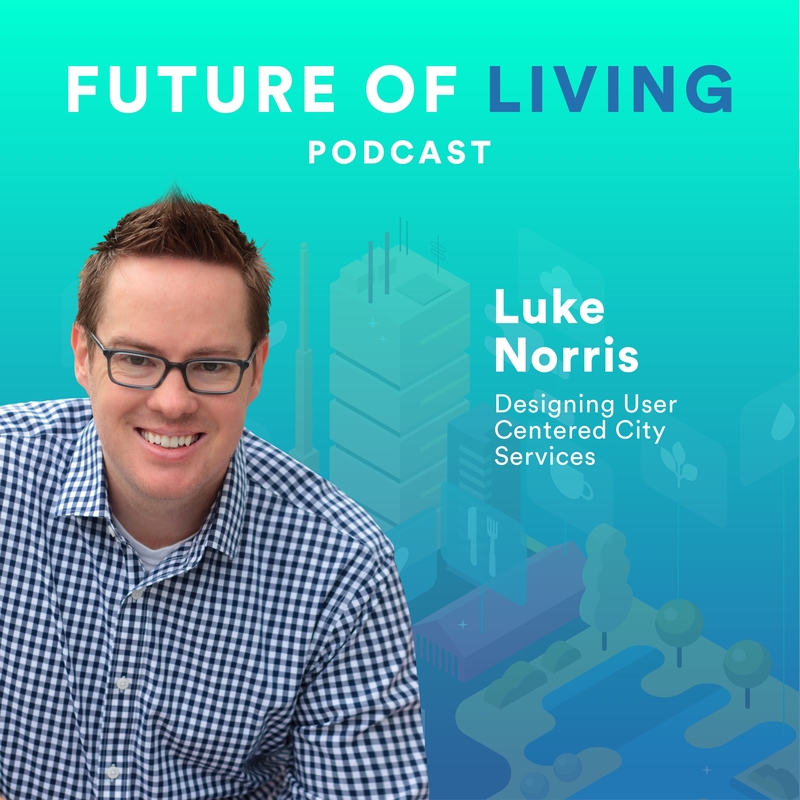 He has a passion for consumer-centric design and is always looking for innovative ways to address unmet, unarticulated market needs. 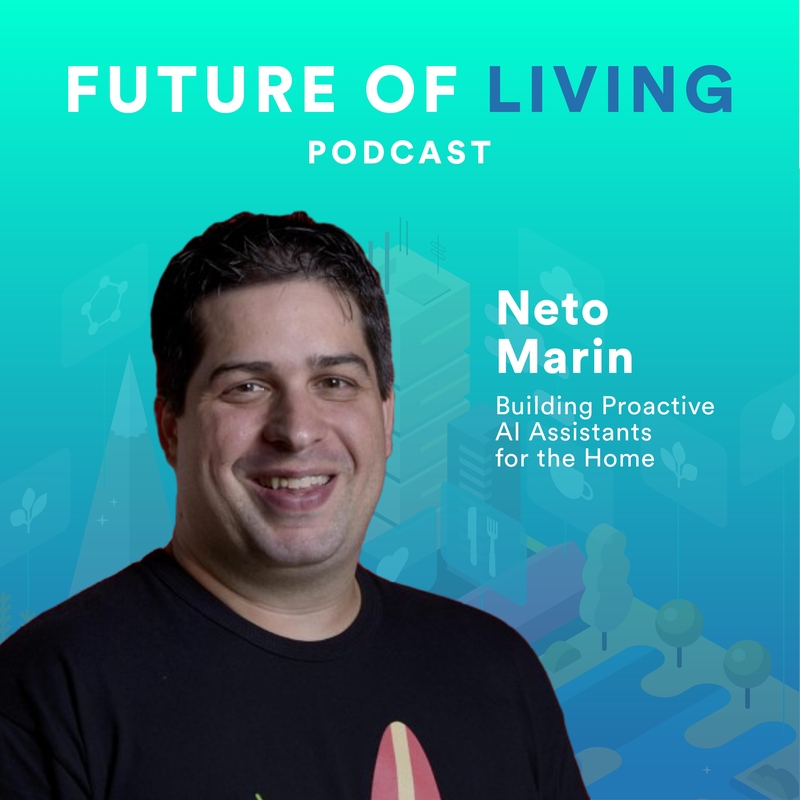 In this episode, Daniel and Blake discuss Herscovici’s Five Pillars of the Smart Home Experience, the future of ISP product offerings and his thoughts on the biggest opportunities presenting themselves to large corporations in today’s digital landscape. Learn more about Daniel and his current role with Edison Partners at https://www.edisonpartners.com.